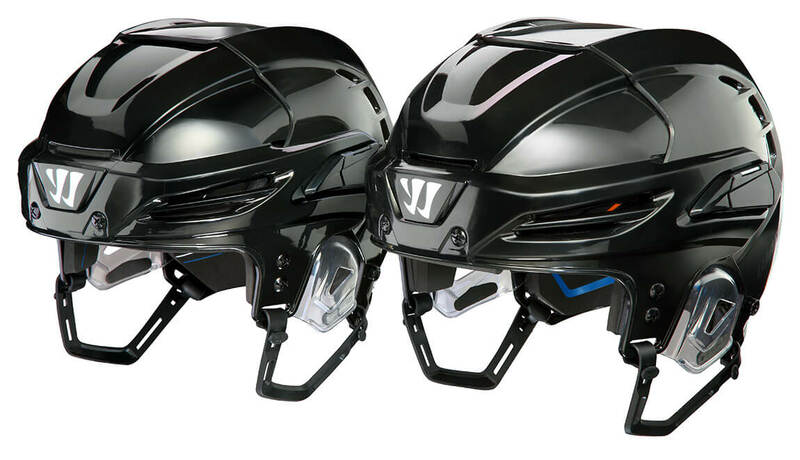 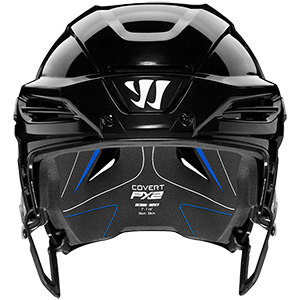 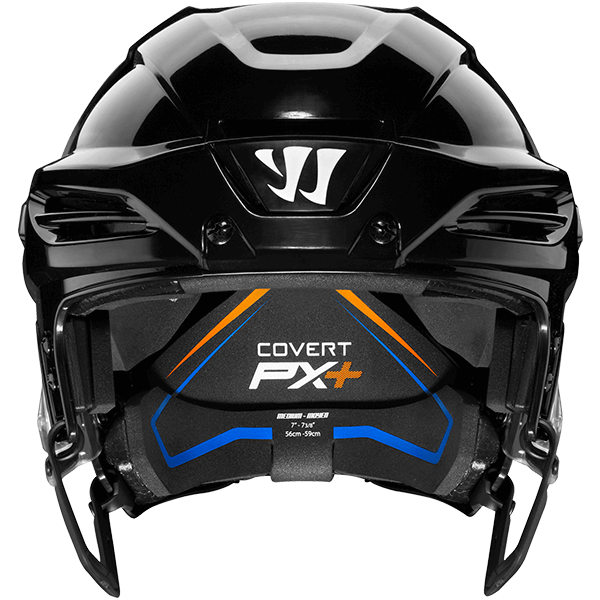 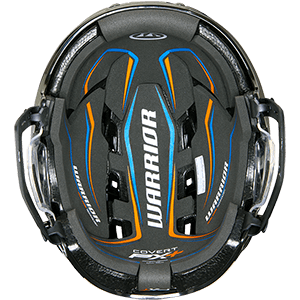 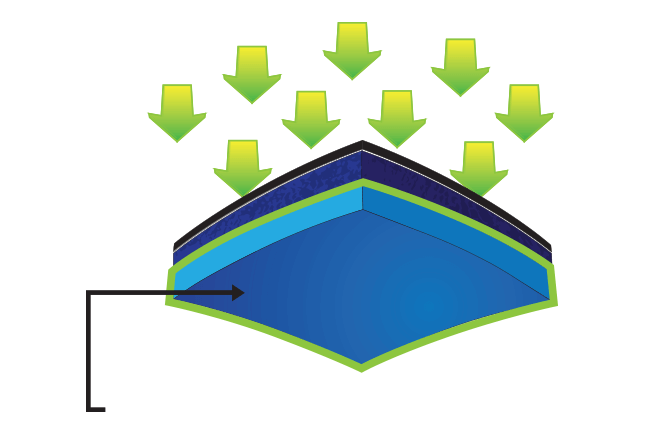 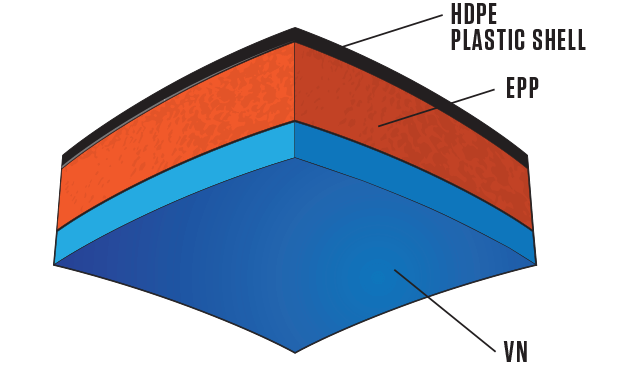 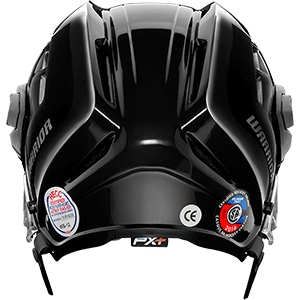 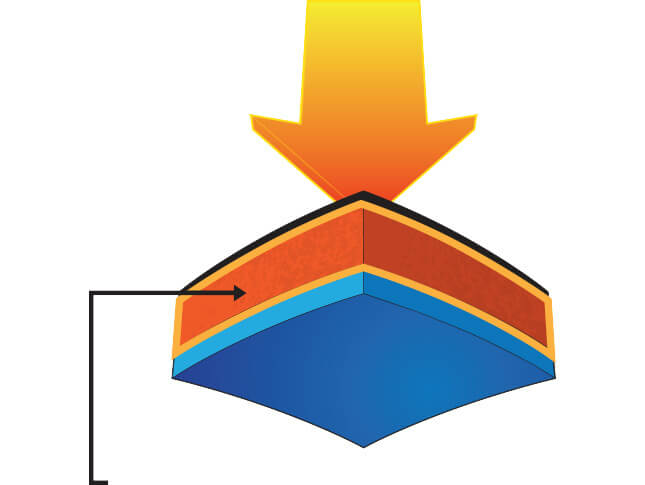 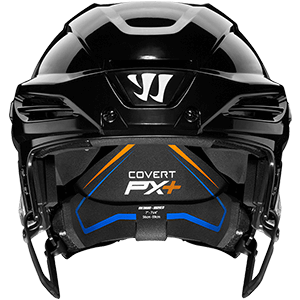 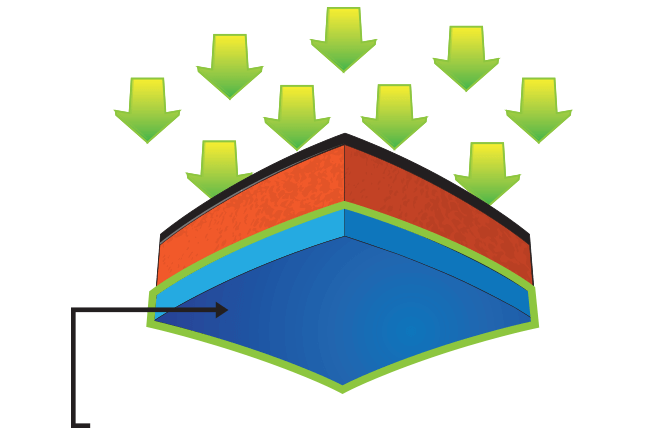 The Covert PX Helmets introduce both a new construction and new sliding adjustment system to Warrior helmets. 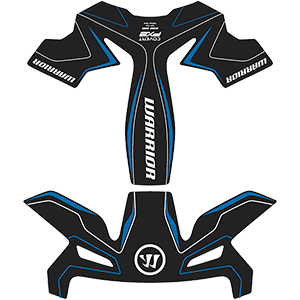 Designed with optimal impact protection and a streamlined fit in mind, the new foam liners and two-piece shell give players a Pro fit and look along with optimum protection from a wide range of both high and low forces. 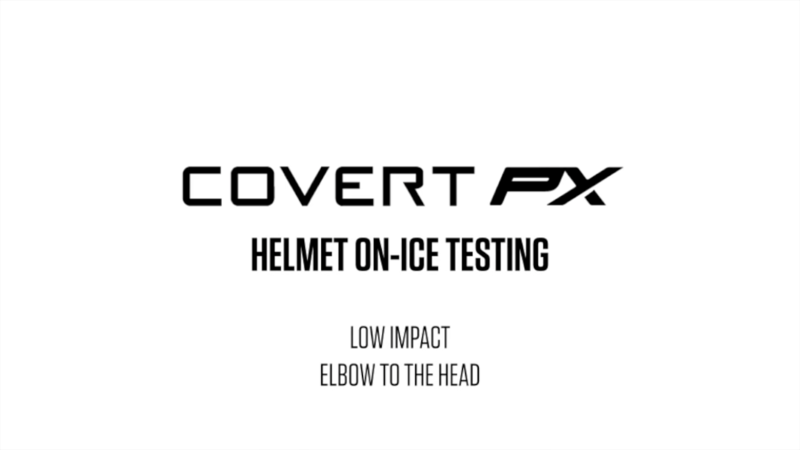 Rigorously tested both in a lab setting and on-ice, the Covert PX Helmets provide an ideal mix of traditional feel with high performance fit and protection. 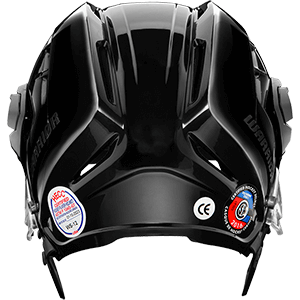 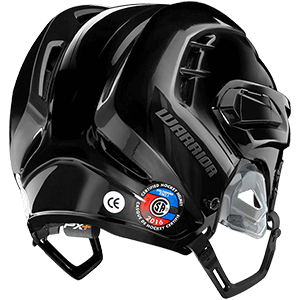 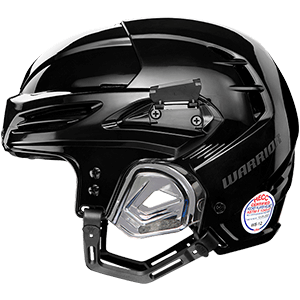 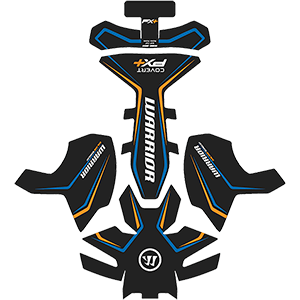 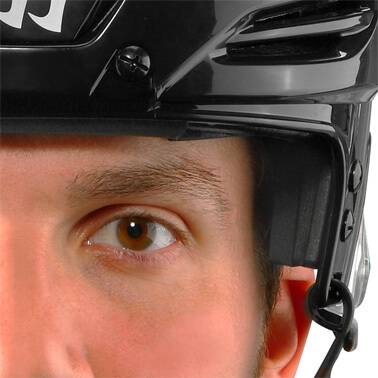 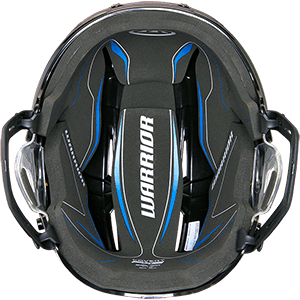 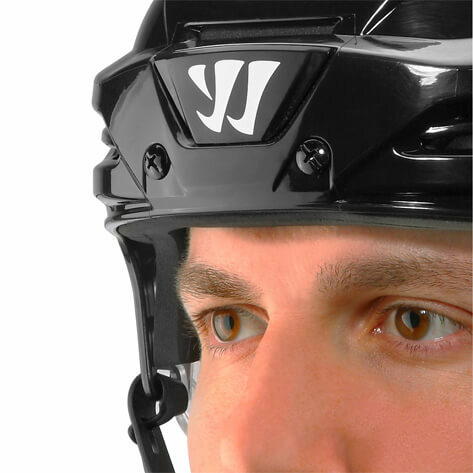 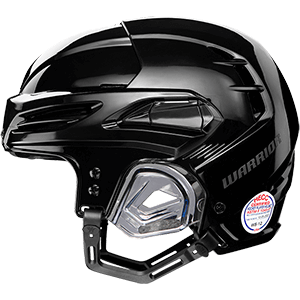 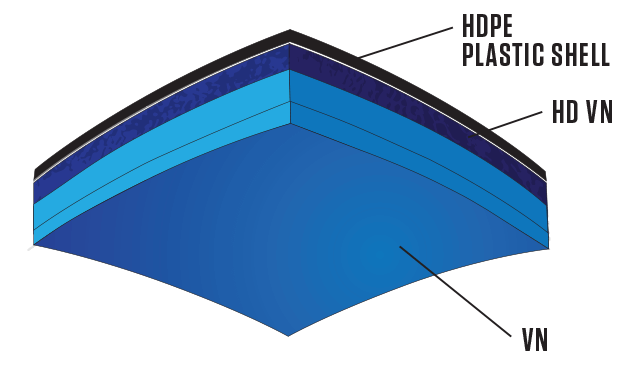 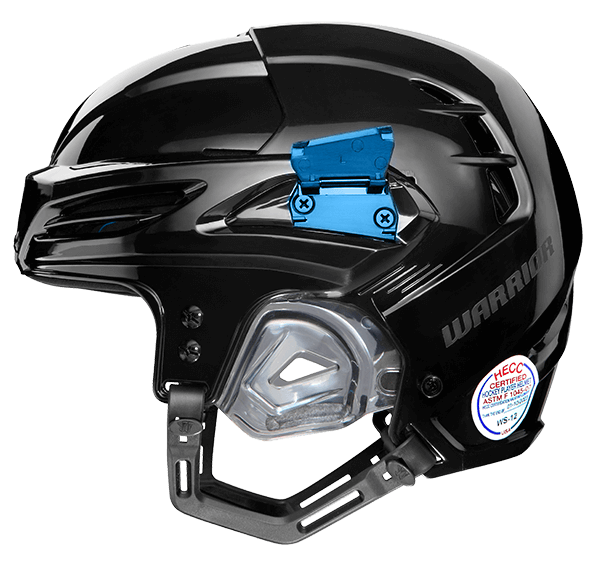 Starting in 2014 Warrior Hockey launched a research study dedicated to better understanding the dynamics of head impacts and using the collected data in developing a safer on-ice product. By first simulating game scenarios (elbow and shoulder checks to the head) we were able to design better testing procedures and criteria for the in lab testing. 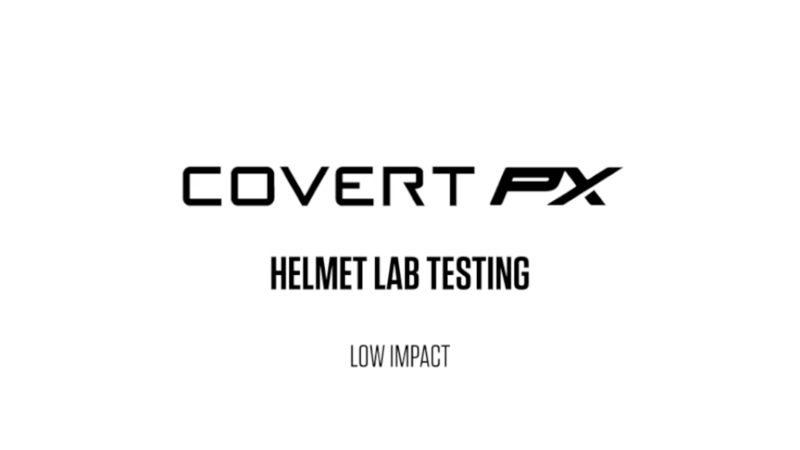 Using all of the newly collected data, we were able to find ways to improve helmet performance and protection in the Covert PX Helmet line. *Testing done according to CSA Z262-.1- 09 standard locations and speed, one hit per impact site. 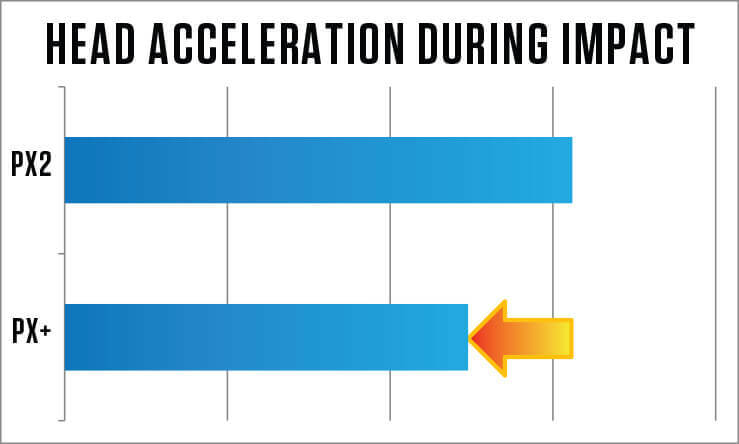 Values are averaged to give an overall score.